From the airport I did not catch the Express train to Central, this is 24mins to Central Hong Kong but is at a cost of approx 100 HKD each way (approx $15AUD). 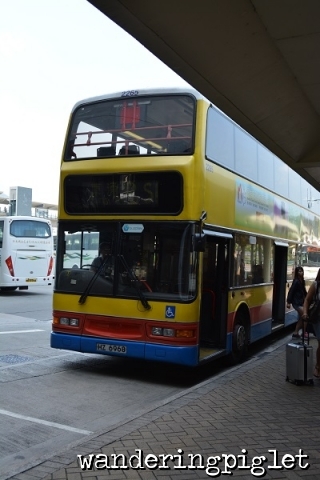 I went instead to catch the public bus for $3.5HKD to Tung Chung Station (and then to catch the normal train this gets you into central in approx 45mins, so it is slightly longer but a much cheaper and cost effective way to travel). 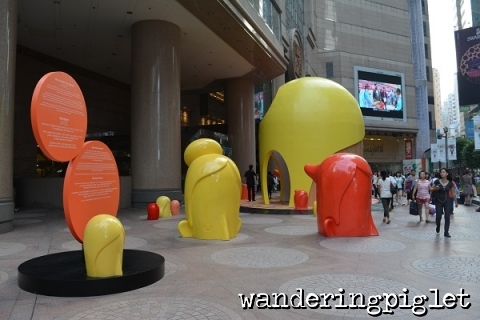 Tung Chung Station is where the outlet mall is, as well as the cable cars to Ngong Ping Cable Car Ngong Ping Station, to get to Lantau and see the Big Buddha statue. I had a look around the outlet shops, I wasn’t overly impressed, but yes, there are some decent priced goods here if you’re into branded items. 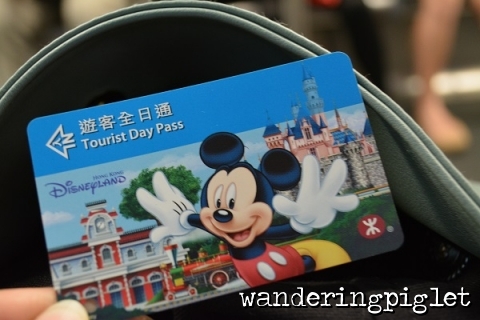 So next was exiting, going to Tung Chung Station and purchasing a tourist day pass. So if you show your passport (or perhaps like me are clearly a foreigner and speak very bad Cantonese, if any) you can buy a tourist day pass, which is unlimited travel for 24hrs for $55HK (approx $8AUD). So I purchased two quite happily. I then traveled to central station – to eat at Michelin Star Dim Sum – Tim Ho Wan which I had heard so much about, and have actually opened a branch in Singapore fairly recently. 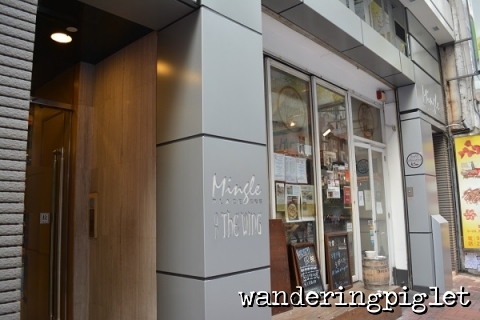 Then checked into Mingle on the Wing, accommodation I had booked online $450HKD for one night (approx $65 AUD) very central, clean and easy to get catch an MTR to, no complaints what-so-ever for the price! It was then a trip to the ladies market and sneakers street to see how much shopping I could possibly fit in! 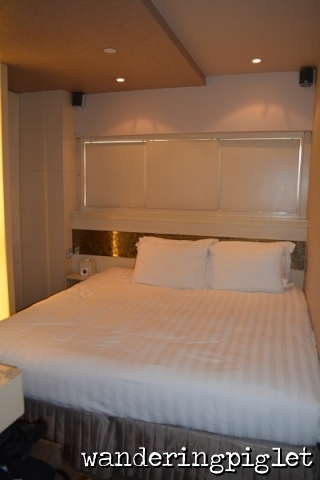 (This is located near MTR Mong Kok Station, Exit D3. 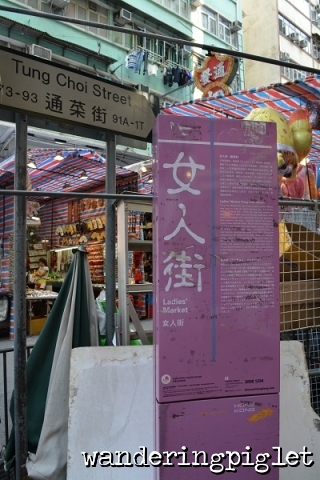 Walk along Argyle Street to Fa Yuen Street.) 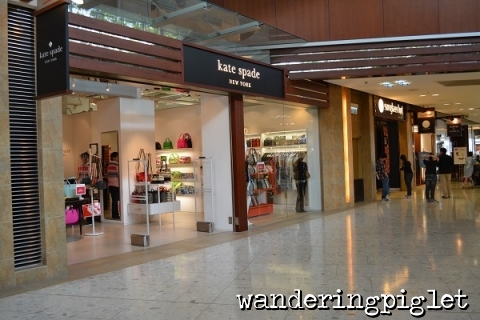 (Here is a HK Tourism Board link to more Hong Kong Shopping spots). I then ticked the next thing on my list, which was dinner at the Yat Lok – the Roast Goose Noodles that are out of this world! Finally it was back to the hotel to dump the shopping and have a good rest. The second day was again shopping, going to get a massage, and visiting Mong Kok again and well as Causeway Bay, back to buy a half goose, and then it was off to catch my plane back to Singapore! I would definitely travel to Hong Kong for subsequent visits. There are so many more interesting place to eat and see, and I have most certainly only just scratched the surface of this city.